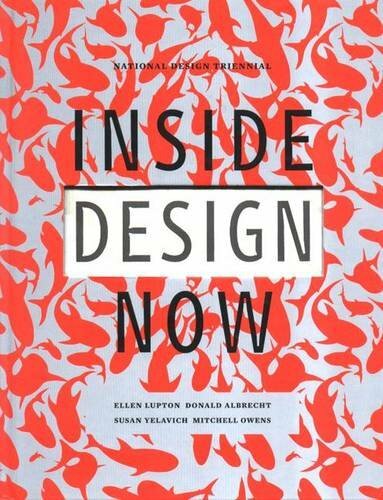 9781568989693 | 2 rev exp edition (Princeton Architectural Pr, November 17, 2010), cover price $24.95 | About this edition: Our all time best selling book is now available in a revised and expanded second edition. 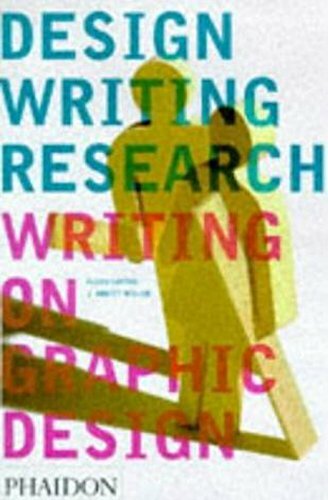 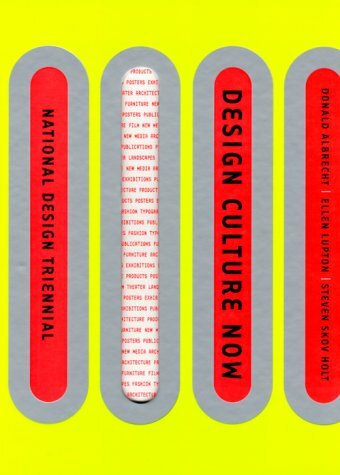 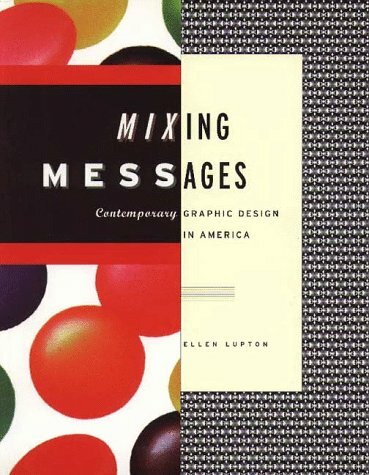 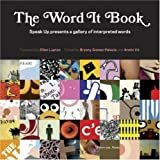 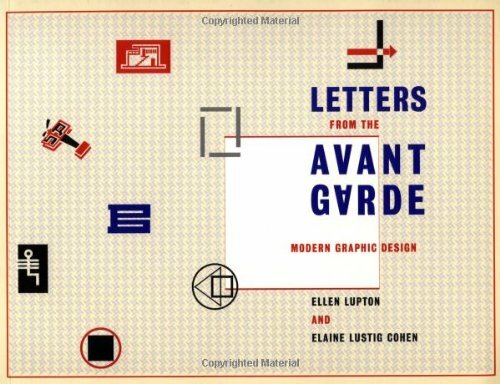 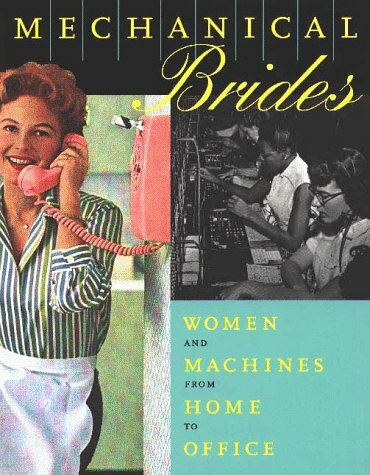 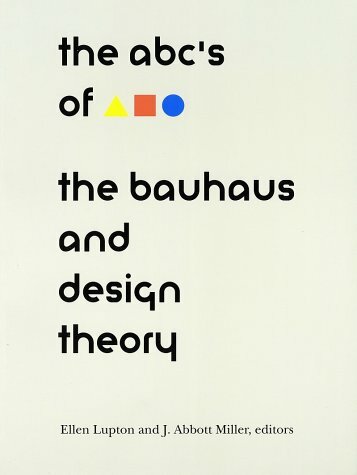 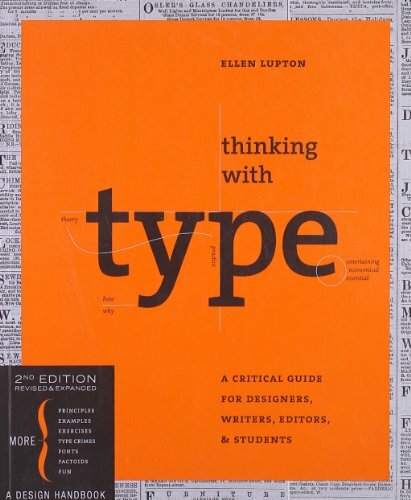 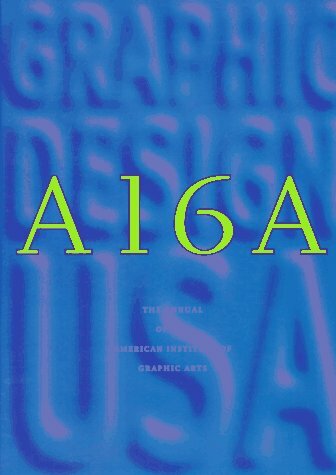 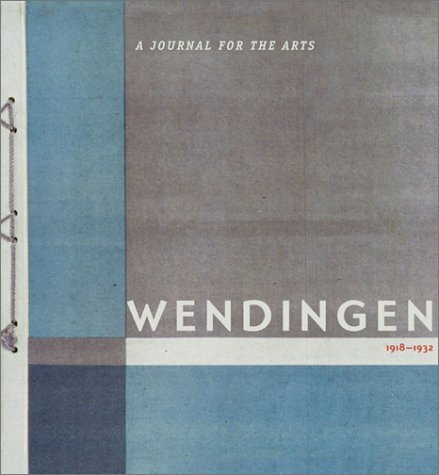 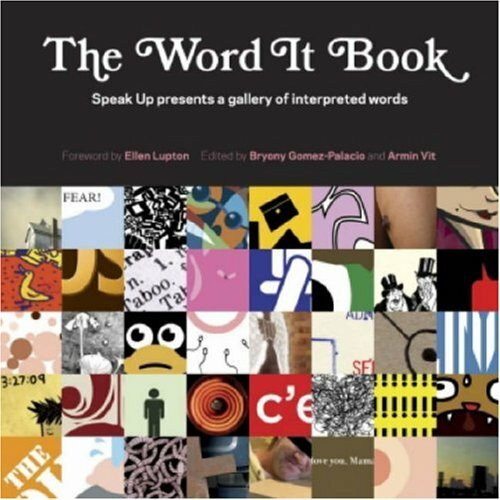 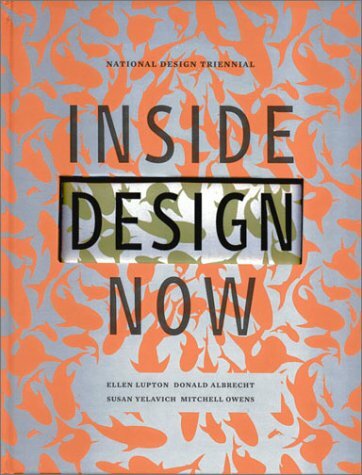 9781568984483 | Princeton Architectural Pr, September 9, 2004, cover price $21.95 | About this edition: The organization of letters on a blank sheet -- or screen -- is the most basic challenge facing anyone who practices design. 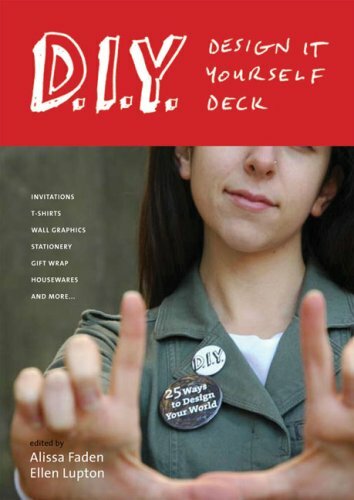 9781568987507, titled "D.i.y. 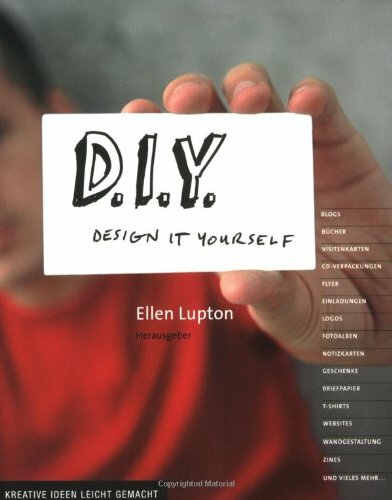 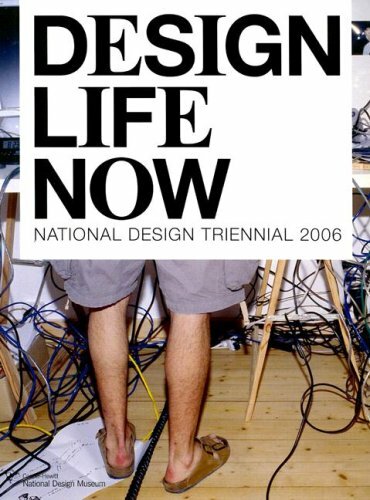 Design It Yourself" | Princeton Architectural Pr, July 30, 2008, cover price $19.95 | About this edition: Sind sie unzufrieden mit den neuen T-Shirts, die in Ihrem Ã¶rtlichen Kaufhaus angeboten werden? 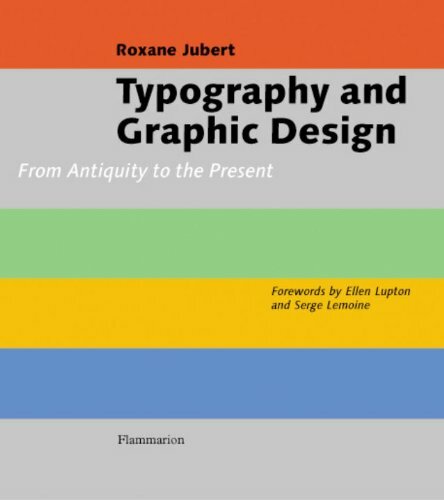 9782080305237 | Flammarion, December 19, 2006, cover price $24.95 | About this edition: An award-winning study of how visual communication has shaped the modern perception of the world chronologically traces the evolution of the graphic form from antiquity, through the Middle Ages, and into the technological age, in a volume that considers the impact of such capabilities as printing, typography, and graphic design. 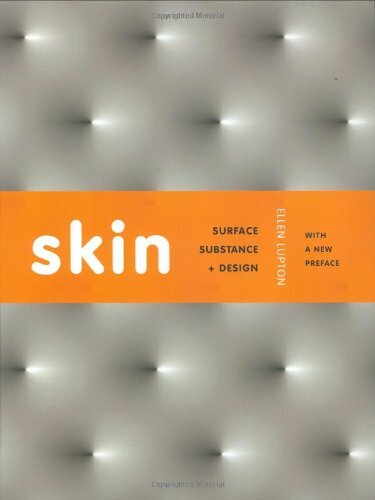 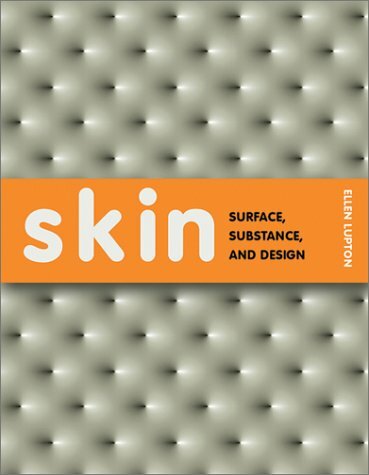 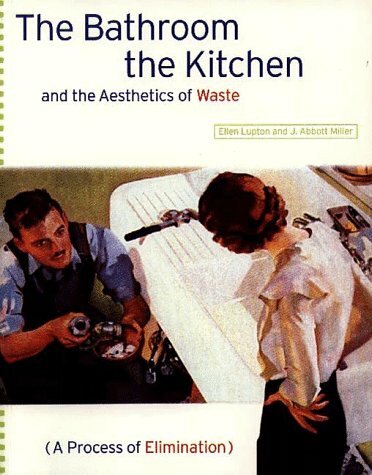 9781568987118 | Princeton Architectural Pr, June 14, 2007, cover price $27.50 | About this edition: Ellen Lupton, with essays by Jennifer Tobias, Alicia Imperiale, Grace Jeffers, Available now in a paperback edition, Skin: Surface, Substance, and Design contains a new preface by Ellen Lupton, describing products and projects that have been produced since the book's initial publication.